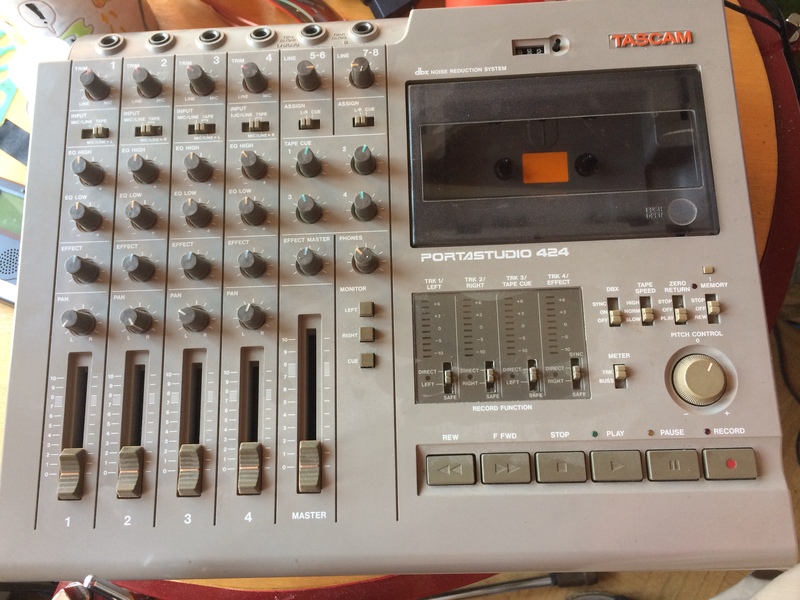 Another day, another field repair, this time on multi-track cassette recorder. It took me a while to locate, PCB had a hairline crack all around the ground plain pad where the input power connector was located. Half an hour job from start to finish.